The amazing Richard Askam can speak at your event! As a booking agent for Richard Askam, we can arrange for him to entertain your guests. 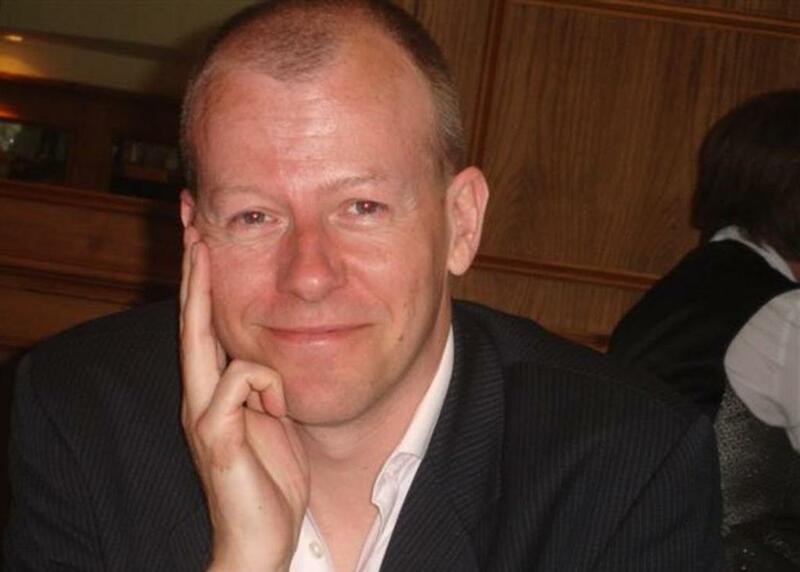 Richard Askam is the Founder and CEO of Intervino, “The Personalised Gift Experts”. Starting from scratch in a rented garage, he first built one of the country’s most profitable independent wine merchants. Using that success as a springboard he created another start-up company – which is now the UK’s largest personalised gift business. Richard believes passionately that success today relies on a company’s ability to interact personally with every individual client – regardless of organisational size or geographic location. His vision, attitude, ideas and brand guidance have helped a variety of organisations including Royal Mail, The Pack Hub and United Biscuits. 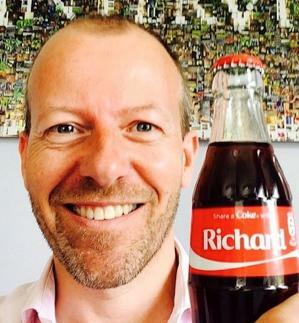 Richard Askam delivered the online ShareaCoke campaign in 2014 and the highly successful online Marmite campaign in 2015 for Unilever so is uniquely placed to comment on the growth of personalisation. Richard Askam talks authoritatively with a unique combination of inspiring, entertaining and motivating stories and secrets from the industry to help audiences and organisations identify, understand and capitalise on the idea of ‘Up Close and Personalised’. Contraband is the UK’s top booking agent, with friendly, skilled account managers who guarantee you the best deal possible. 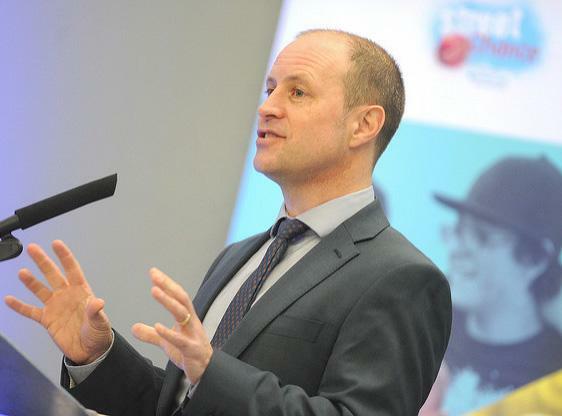 Contact us today if you would like to book Richard Askam to be the headline of your event! We as your booking agent are more than happy to help you create the most memorable moments with Richard Askam.